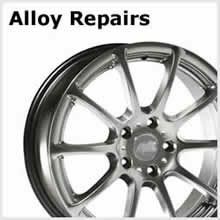 Alloy Wheel Repairs and Restorations | Car Bumper Scatch and Dent Repairs | Car Bodywork Repairs and Refurbishment | Car Dents Removal Services | Car Scratch Repair Service | DJ Smart Body Work Repairs for Manchester, Stockport and surrounding areas. Alloy Wheel Repair Specialists in Manchester. Our expert repairs of Aloy Wheels can have your damaged alloy wheels looking like new in no-time at all. A damaged Alloy Wheel not only looks unsightly, but also reduces the resale value of your vehicle. We refurbish Alloy wheels to professional standards and our specialist Alloy Wheel repair service is mobile, so we can repair your alloy wheel while you get on with your life. A damaged or dented car bumper can be a complex repair best left for the professionals. Here at DJ Smart Repairs, we can assess the extent of your damaged bumper and provide high quality mobile bumper repairs at a location convenient for you. 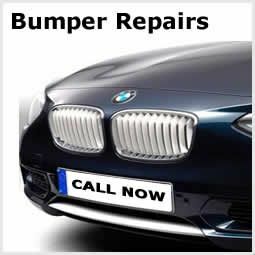 If you would like free initial advice and guidance regarding how to repair your bumper, please call now. We provide free quotations on request. Manchesters' Car Body Repair Specialists. 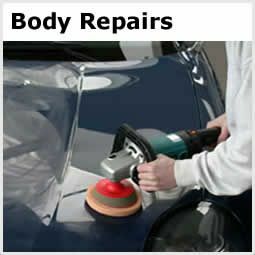 If your cars Bodywork has been scratched, scuffed, dented, scraped etc. then call us now! Our Mobile Car Body Repairs service is able to cater for Manchster and surrounding areas. Scratches and dents on your cars body work are professionally assessed and removed using body-shop techniques, for a fraction of the cost, helping to save you money. Here at DJ Smart Repairs, we are experts at Car Dents Removal techniques. If your cars has a dent and you need it fixing, you've come to the right place. If left untreated, a dent can lead to further problems like rust setting in which will seriously devalue the re-sale value of your car. We provide expert technicians to help you with your Car Dent Removal. 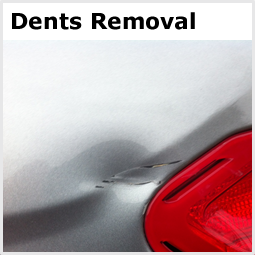 Our Car Dents Removal Service is based in Manchester and supports Manchester and surrounding areas. How annoying is it when you realise your car has been scratched? 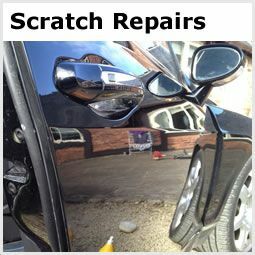 We offer Car Scratch Repair Services in Manchester, and the great news is that typically, we are about 25% - 40% than a static Car Scratch Repair Centre. We bring our car scratch repairs service to you, at a location of your choosing. We provide a convenient mobile Car Scratch Repair Service and are happy to help you get your scratch repaired like new. Call now for a free quote and one of our technicians will be happy to help you. Here at DJ Smart Repairs we like to listen to our clients. If you would like to discuss any of our services, or perhaps you would like to provide feedback on our web site, then we are always happy to hear from you. 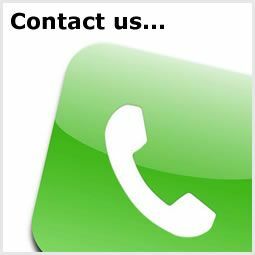 Click the image or the link above and you will be able to use the "contact us form" to leave your number for us to call back to or perhaps you would prefer to call us on 07999 909 404. DJ Smart Repairs Manchester. We're a major force fixing Minor Car Body repairs. We provide a mobile service for Manchester and surrounding areas. Our professional bodywork technicians will repair your car to the highest possible standards, helping to improve your vehicles resale value. We are able to provide body work repairs to all leading car brands including Audi, BMW, Mercedes, Aston Martin, Porsche, Ferrari and more besides. Typically, we are able to deliver body-shop quality repairs for a fraction of the price, and at a location of your choice, giving you the flexibility to get on with your life, while we get on with the repair. Alloy Wheel, Bumper, Car Body, Car Scratch and Car Dent repair service based in Manchester; servicing the Greater Manchester and surrounding areas. If you need your car's alloys repaired, scratch tended to, or perhaps just a little paint "touch up," then here at DJ Smart we can help you. We employ only qualified technicians to ensure you get the very best repair, and at the very best price, typically up to 40 to 50& better value than using a traditional body shop. We are able to do a range of nifty or indeed "smart" repairs to smooth your car back to looking the best it's been since that last little bump or scratch. That said, even if the damage to your car is slightly more than just a little scratch, or perhaps your alloys dented or heavilly scratched, then again we are able to refurbish the area to the highest professional standards. What does each of the services we offer involve provide? We will achieve the best repair possible, and fix most dents scratches and scrapes. We fix most dents scratches and scrapes to your vehicle. We consider the depth and severity of the scratch and give thought to the best technique to refurbish the cars bodywork. We polish and buff the area of the car scratch repair, you’ll never know where the scratch was.